Its timeless square shape gives it all its strength. 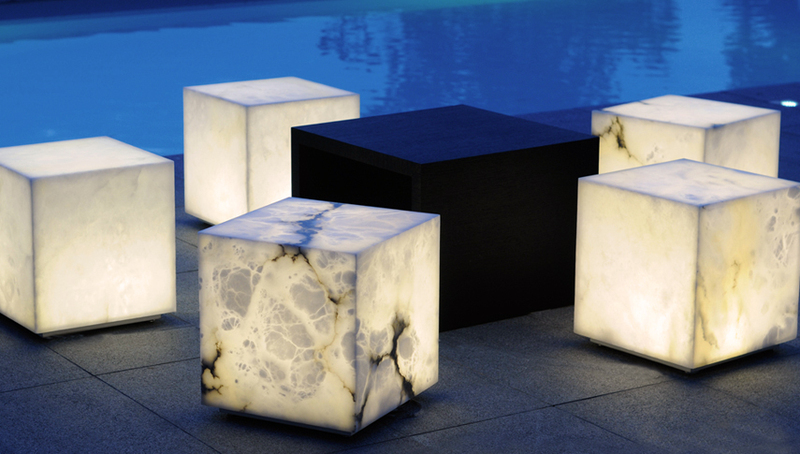 Alabaster Cuby is a tribute to the purity of the material and to its simple form. As a table or as a seat, atmosphere creator, it knows how to blend in many interiors. Coffee of cocktails…according to the time.